The weather hasn't been too 'spring like' this week but as we are now in the month of April the golf season has now officially begun! With the extra hour of daylight in the evenings, the Easter Bank Holiday coming up this weekend and the forecast being for some much needed sun, hopefully many of you will have some time off work and get a chance to venture out on to the fairways. This Saturday sees the start of the summer season at Hartford Golf Club, with outgoing Captain Chris Bird handing over the batton to new Captain Liam Tyrer who is driving in to office, and then the April Medal takes place straight afterwards. It looks like there will be a good turn out for the April Medal on Saturday and it would be great if as many members as possible could arrive before 12pm to get behind Liam and watch him drive off on the first tee, I'm sure that he may have a few nerves and that you will all be very supportive! The month of April sees the return of one of our most popular promotions - the April shoe trade in deal. I'm sure that many of you have been waiting for this and if your current pair of shoes are leaking or looking tired now is the ideal time to upgrade and trade them in and get up to £20 OFF a new pair of shoes ready for the summer. The trade in deal applies to many of the 2015 models from adidas and FootJoy and runs throughout April, you can trade in any old pair of old golf shoes in so make sure you take advantage of this great deal. Further to the shoe trade in deal we have a trade in offer on lithium batteries and trolleys - trade in your old worn out battery and get a £25 discount OFF the purchase price of a new lithium battery or a new trolley with a lithium battery. Call in to the shop now to get your ticket, with just 99 players in the field there aren't many tickets left! Please contact me here if you have any membership enquiries. We would like to wish a warm welcome to some new members who have recently joined us - Ena Rudman, Andy Kelsall, Tommy Wager, James Strachan, Elizabeth Craig and Sarah Walker - welcome and we look forward to seeing you all playing plenty of golf! The club AGM took place on Saturday bringing the winter season to a close, outgoing captain Chris Bird hands over the reins to new captain Liam Tyrer. We just want to say a big thank you to Chris for all the work he has done as Captain in the last year and there really has been a great atmosphere around the club with every event that he has been involved with as Captain. Here are the Winter League winners James Eaton and Julie Daines collecting the trophy for the second year running, runners up were Gareth Eaton and Liam Tyrer, Gareth also had the consolation of winning the Winter Order of Merit. Plenty of ladies news this week, the Lady Captain's drive in took place on Sunday, unfortuantely it was a bit of a wash out as we had torrential rain. Incoming captain Annie Rowland got to hit her first tee shot and it was a belter as it flew down the middle of the fairway, however with weather conditions being simply atrocious it was decided to postpone the 9 hole Stableford that was due to take place afterwards. As you can see from the photograph conditions were far from ideal but well done Annie on hitting a good shot! At the ladies AGM it was unanimously decided that the regular ladies tee-times on a Thursday morning for competitions and roll ups will be moved back from the start time of 9.00am to 9.32am, this will take effect from next Thursday. The ladies March Greensomes took place on Thursday, the winning pair were Kath Hough and Elspeth Forbes with a nett 74. Photographed are the main ladies prize winners from the winter season that were present at the AGM. Six of our lady members took a golfing trip to Portugal last week visiting the fantastic Vilamoura golf resort, the six golfers were Kath Hough, Bobbie Mulcahy, Jean Clare, Joyce Graham, Pam Till and Clare Woodcock. The weather again wasn't too great but they did get four rounds in at the very picturesque Laguna course, Oceano Pinhal, the Millennium and the challenging Pestana Villa Sol course. 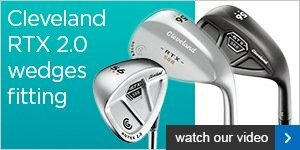 You can get £20 for your old pair against a new pair of adidas golf shoes. Hurry because this offer doesn't last forever and you wouldn't want to miss out. Make sure you get off on the right foot this season and check out your adidas options below. Buy 3 dozen Titleist Pro V1 or Pro V1x balls and get another dozen, FREE. This includes FREE personalisation! Remember, you can place your order with us online (see link below) and collect the order at your convenience from our shop. 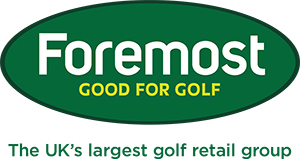 We’re currently giving you a lovely £20 for your old golf shoes; that’s £20 against a new pair of FootJoy shoes – and there are some fantastic models to choose from. 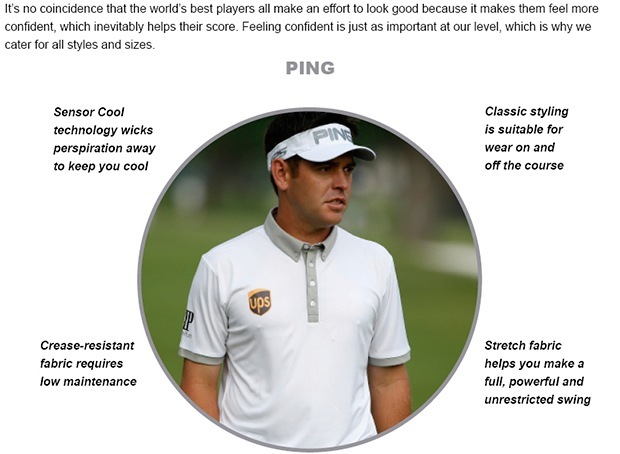 Find out more below and make sure you tee off this season with the grip and comfort you need to enjoy better golf. 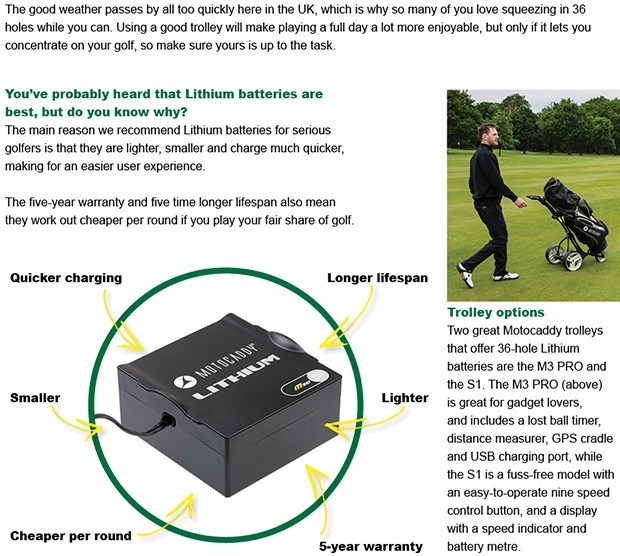 Have you checked your golf battery recently?